seem possible - I went on holiday in Northumberland, walked along Hadrian's Wall and bought MacDonald Fraser's book, The Steel Bonnets, about the riding families, or reivers, of the Scottish Borders. As a result, I wrote The Sterkarm Handshake - which tells how a 21st Century multi-national company, FUP, develops a time-machine, and travels back 500 years, to the early 16th Century, in order to exploit the fossil fuels. They intend to bring the coal, oil and gas back through the time tube to their own time, and sell it at huge profit. They come into conflict with the natives, the Sterkarm family. Windsor, the 21st Century executive, makes the mistake of dismissing them as 'peasants armed with sticks.' The 'sticks' are longbows and eight-foot lances and the Sterkarms - shrewd, quick and bolshy to the bone - make him regret his words. A Sterkarm Kiss ended on a steep cliff-hanger - and then just hung and hung. I had fully intended to write the third book, but my agent, self and publisher could not come to terms. So I walked away. Just after Kiss came out, my friend, the author Celia Rees (Pirates! and Sovay) marched up to me at an event we both attended, and the first words out of her mouth were, "How dare you? How dare you?" I reeled a bit before I found out she was talking about the unresolved end of the book. And then I had to apologise. Well, at last, I have an answer to this question. "Next year." 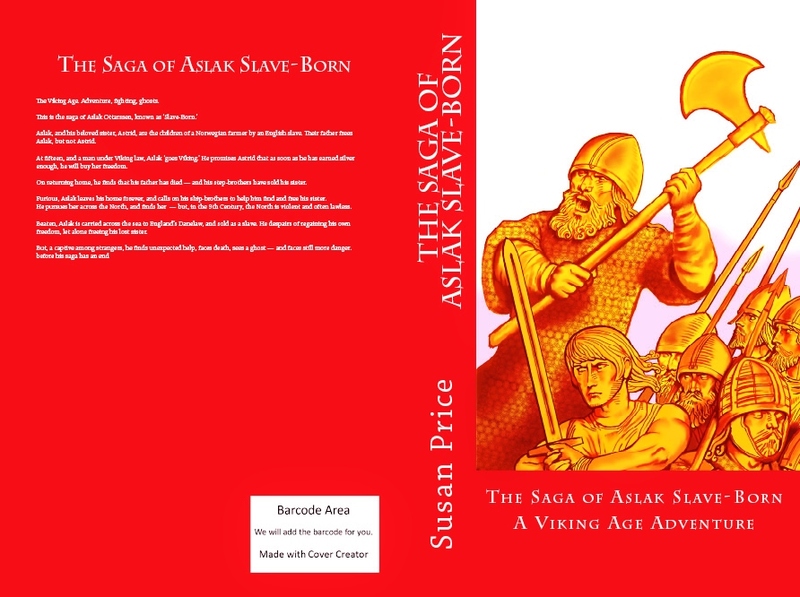 two older books, and publish the new, third one, all at the same time - in June 2016. Which is why I am on the editing Hot Trod. This pressing pursuit was 'a hot trod', and to be legal, you had to do it with 'hue and cry, horn and hound' - and carry a smouldering peat on the point of a lance, as a sign, to let everyone know what you were about. Well, the accomplished editor, Matrice Hussey has driven off my story, has chased it into the hills with canny and devious questions - and I have a smouldering typescript hoist above on a sharp red pen, and am in hot trod across the fells of chapters and - wary of ambush - through the dales of paragraphs. How about that for torturing a metaphor? The manuscript has been delivered to me by email, and all Matrice's comments are in blue boxes down the right, in the mark-up pane. I can add my own comments, in red boxes. I like this. I can remember when illegible comments were scribbled in margins, or stuck on post-it notes. I'm embarrassed by the number of typos Matrice has spotted so far. She could probably spot one from across the street. She's also asked many, many pertinent questions about background and character motivation, which have me shoving my hair on end as I try to rake answers out of my head. And we've only got to chapter 10. But this is all good. I've always enjoyed a right old stooshy over edits. Writing any novel means juggling with a dozen different awkward objects at once - plot, theme, character, dialogue, description, narrative - and it's exhausting. You try your best and you think you're doing okay - but inevitably, you drop one of them. There's going to be quite a bit of rewriting, I think... But I'll get it done. Before June, next year. 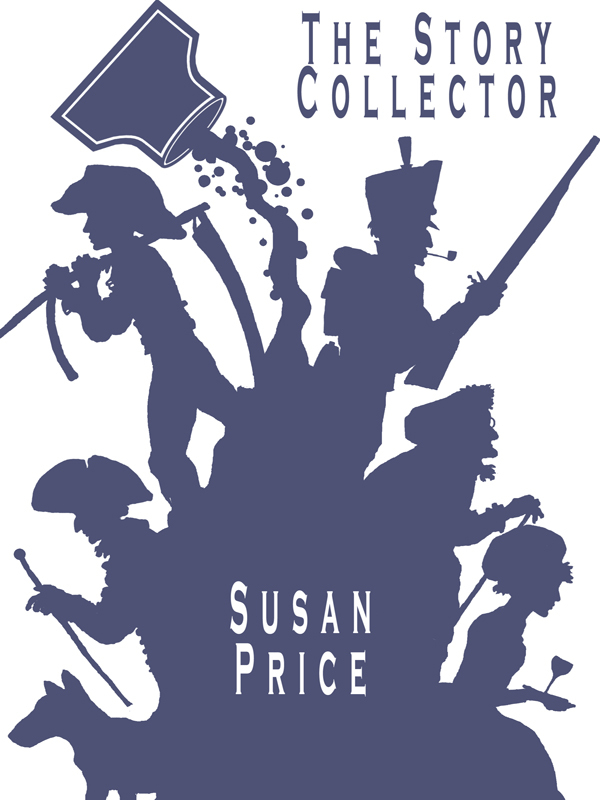 By way of celebrating having a publication date for Sterkarm 3, I've put some of my other books on Kindle Discount, starting today. They'll be selling for as much as 72% off their usual price. Christopher Uptake: The Life and Times of a Godless Playmaker. 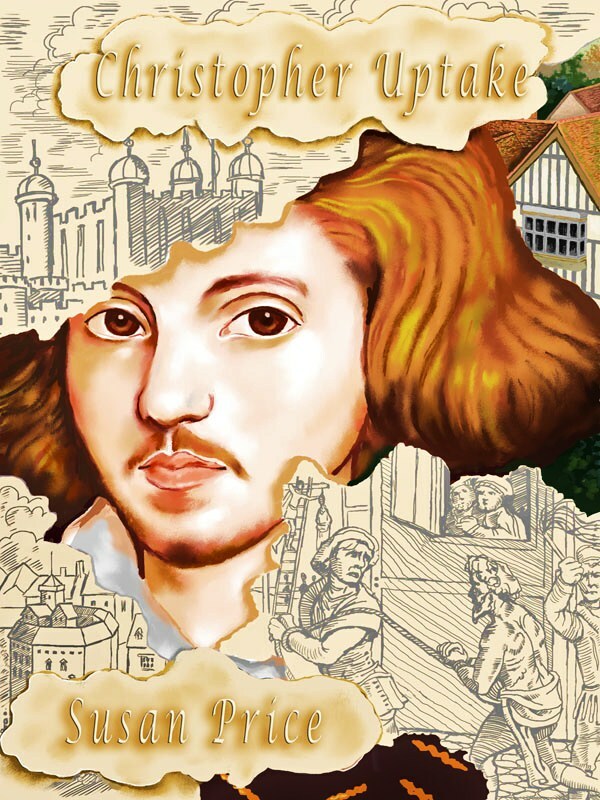 An adventure set in the reign of Elizabeth I of England. The elderly Mr. Grimsby collects folk-tales from his maid, her grandmother, a dying woman, an old soldier - and even from a Churchyard Grim and the Virgin... Everyone has a story. If you're looking for gross-out horror, this collection is not for you. 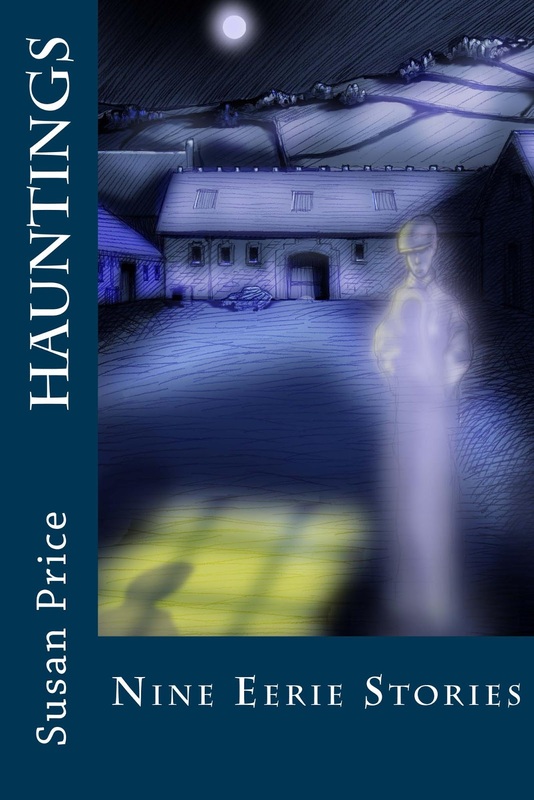 I called it 'Hauntings' because that's what I wanted the stories to do - to stay with the reader, to haunt, to unsettle...I was trying for the effect of many of the 'true' ghost stories told in my family. The Viking Age. Adventure, fighting, ghosts. 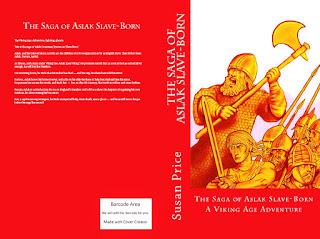 A story for younger readers, it tells of how Aslak searches across the Northern world of the Viking Age, to find and rescue his lost sister, who has been sold as a slave. That's great news about the Sterkarm trilogy! I'm glad you've got such a splendid editor - they are absolutely invaluable and I was beginning to think they'd all gone to Valhalla and left a bunch of illiterates behind. Am mightily cheered up now. Delighted to hear that Sterkarm 3 is on its way! This is the publishing news of the year... and we heard it here first. Can't wait. Roll on The Sterkarm Shag (or whatever it's called). Nick, that's a back-handed compliment if ever there was one! The result of her death is not a loss of innocence for Per Sterkarm (who had little to lose in the first place), nor a winning of wisdom or a coming of age. Its main result is an implacable desire for revenge - which is pretty much the Sterkarm's default setting anyway. 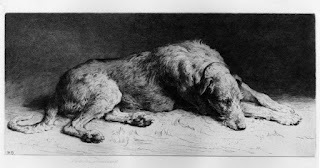 "The dog always dies. Go to the library and pick out a book with an award sticker and a dog on the cover. Trust me, that dog is going down." Great news Susan congratulations on the third lot of Sterkarm rampages, must lock up my cows pronto! (the ones I stole from them hehehe) By the way, just interested in why you are using an e-publisher instead of doing it yourself? is there any advantage in this when it presumably cuts royalties? Indeed Susan - the quote was what I meant, really. The trope itself doesn't fit at all. But it is a funny and true trope in general. I've cut way back on my blog reading, but this post was good news indeed, well worth my stopping by. Way to go, Susan! 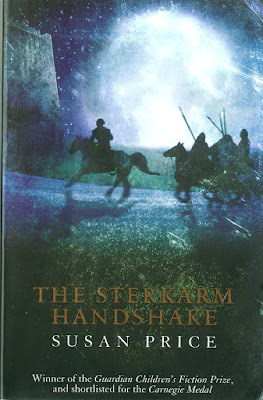 I love the Sterkham books. I think they are the books I would most like to have written. So happy there is going to be another. Love the Sterkarms! Great news! Why did I go with e-publishers? Well, the Sterkarms are my best chance of making some decent money for my old age - and Open Road wanted them - and only wanted 7 years licence. Also, they have a dedicated publicity dept and, according to my agent, are very good at getting word out there - whereas publicity is not something I'm very good at. And it's so time-consuming! 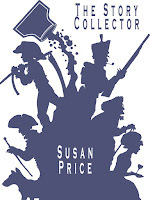 My agent told me 'we're seeing some decent income streams coming through from OR' - and our own Jan Needle, I believe, is happy with his e-publisher. So, all in all, I decided to give them a go.